For some time now, our guests have been asking us to design a trip to Poland in December, scheduled around the opening of annual Christmas Markets. We are happy to announce that we’ve been working on the Christmas Markets itinerary this year and will be posting it on our website for reservations in the next couple of weeks. So, plan a getaway to POLAND with FAMILY & FRIENDS this December 07 – 16, 2017 on “The Magic of Christmas Markets in Poland 2017” vacation. 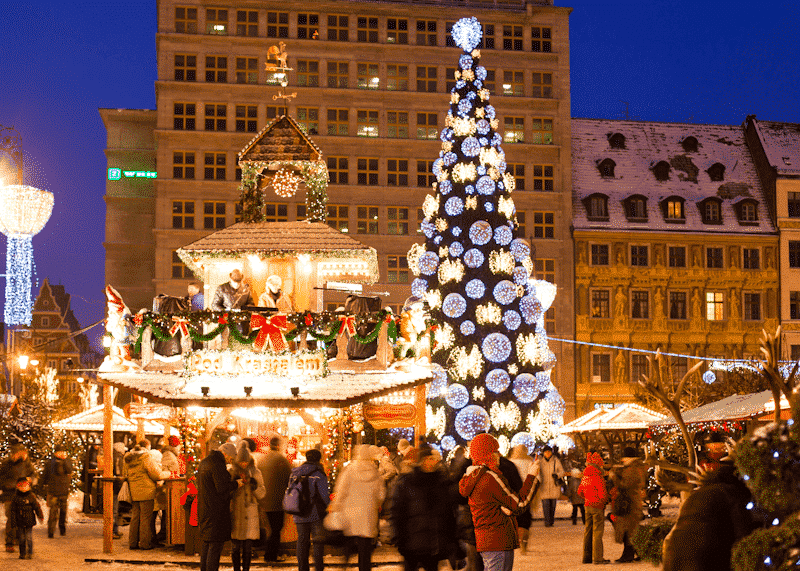 This 10 Days/9 Nights Christmas Markets adventure in Poland will start in Warsaw and end in Krakow with stops in Poznan and Wroclaw! All of those cities have spectacular Christmas Markets with plenty of festivities like the International Ice Sculpture Festival in Poznan. We’re able to offer the trip at a low price of $2350 per person and if you’re traveling solo, pay NO SINGLE SUPPLEMENT! Online booking of “The Magic of Christmas Markets in Poland 2017” will be available within the next two weeks on our website PolandCulinaryVacations.com. However, you can email us at info@polandculinary.com to reserve your spot(s) NOW because we’re taking PRE-RESERVATIONS! See you in Poland this December 2017!